The Market will open early on Sundays for a small yoga class. 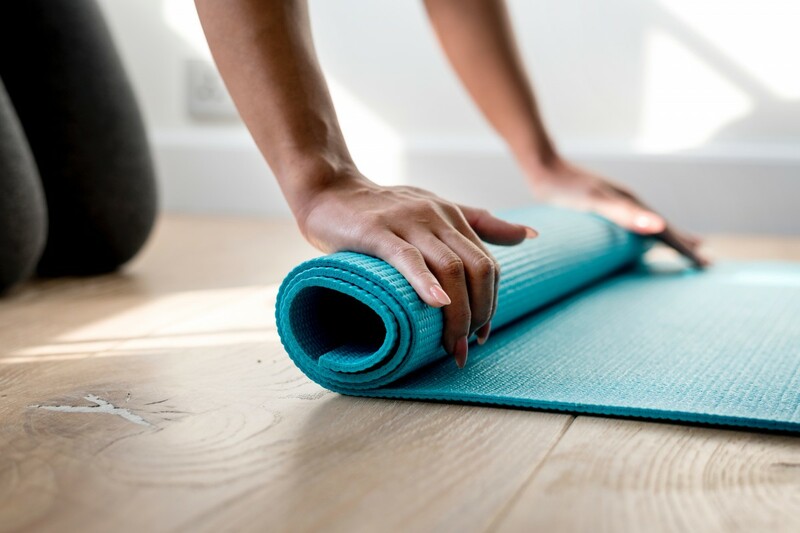 All levels are welcome to bring a mat and enjoy the morning with neighbors and friends. Afterwards, stay and explore the Stockton Market and its unique vendors. Drop in rate is $7 per person for a 60 minute class. 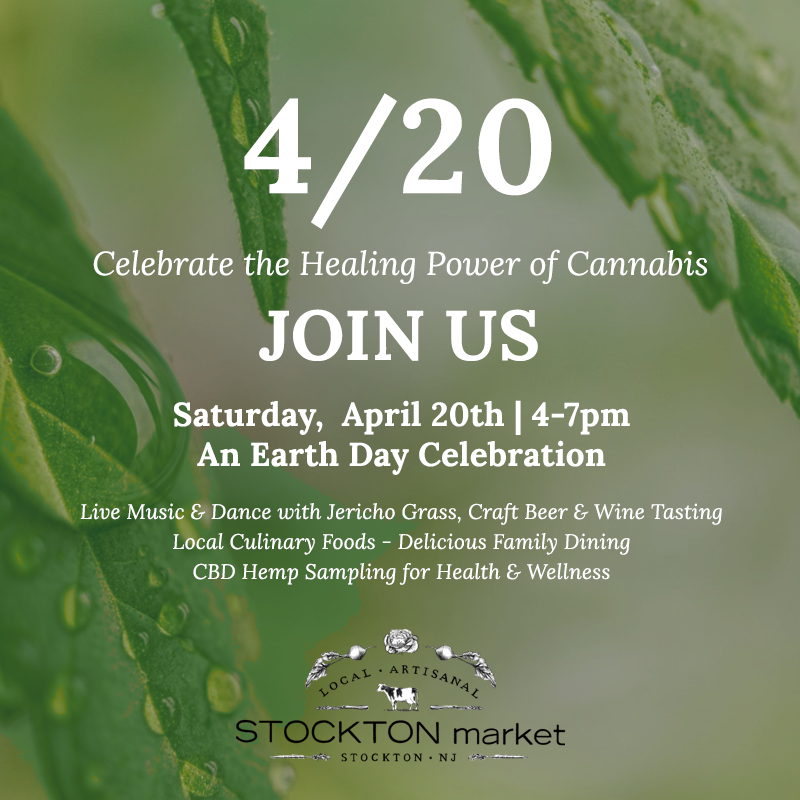 Led by Amy Novack who has been teaching yoga for the past 13 years and recently chose to make Stockton her home. Amy keeps busy by substitute teaching yoga classes and doing workshops in Flemington, Lambertville and is often here at Stockton Market offering chair massage on scheduled Fridays.